What you will see around the next corner might just amaze you. It might change you. But you’ll have to see for yourself. Such is the power of curiosity, a forgotten and terribly undervalued trait of humanity. 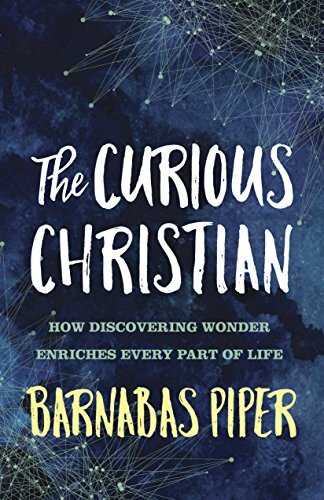 I just finished reading Barnabas Piper’s new book, The Curious Christian. It isn’t long, but it is profound. And it inspired me to find my curious, imaginative self again – the me that all too often gets lost in the safety of the pragmatic and practical. But we are a practical people. We feel safer inside the confines of what we know. Or a least, what we know to be useful. 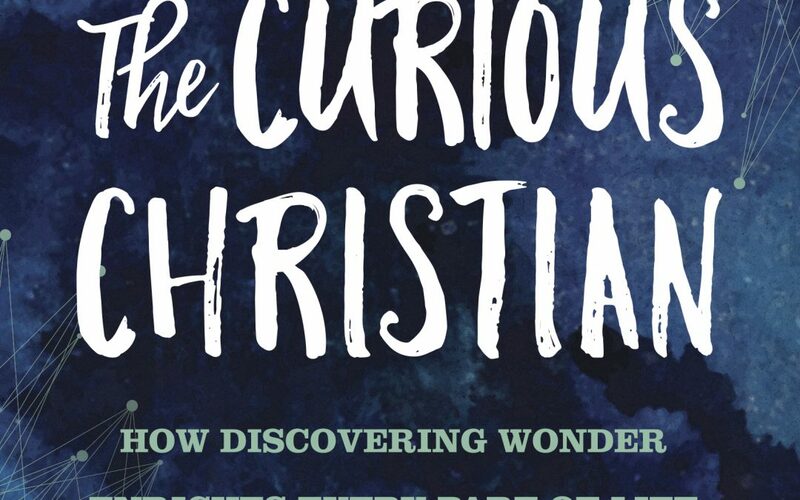 Curiosity is the art of knowing that we don’t know, and discovering more about God, about people, about ourselves, and about the amazing world around us. Creativity is discovery put to good use in a fresh way. We cannot discover unless we ask and search; that is curiosity! 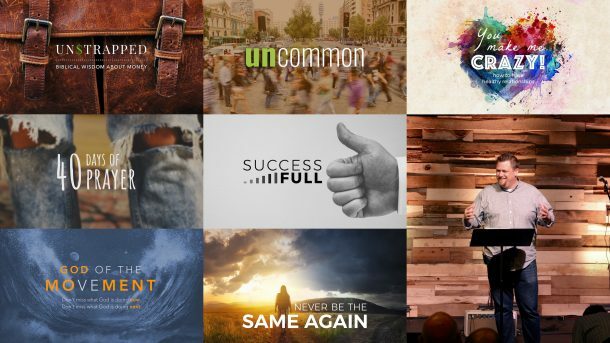 To be a vibrant Christian is to be curious. When it comes to our relationship with God, it is our curiosity that will drive us to discover more of him, more of his truth, and more of his ways. It draws us closer to him, offering the enticement of a more intimate knowledge of our Creator. In marriage, it is what keeps us in pursuit of our spouse. It keeps us out of the rut and unsettled and always exploring the mind and heart of our partner. In friendships, it is what gives birth to empathy and feeling and identification. Curiosity is what prevents the stagnation of friendship. Do we write off curiosity because we’re afraid of it? Or perhaps because we’re afraid that we’re supposed to have grown up and out of it? Many of us have become passive recipients of media, cisterns collecting whatever flows our way. We just sit and let it wash over and into us. Such a position is the easiest to take but also the most mindless and the least God-honoring. Curiosity is active. It seeks truth. Barnabas isn’t saying that consuming media or being entertained, in and of itself, is a bad thing. I think what he’s getting at is that to be trained by media to be mere consumers of data rather than curious seekers of adventure robs us of a bit of life and vitality. Curiosity sees the world of Internet interaction as one worth understanding and engaging just like other aspects of culture and society. Curiosity sees that the Internet is not just a hub of information; it is a hub of human connections, and it plunges in headlong to better grasp them and make the most of them. We have nothing to fear from the world if our curiosity is truly seeking God’s truth and is anchored in His Word and character. We can’t catch the world’s evil like a cold. If our curiosity is like that of Christ, we have everything to offer the world and a way to offer it. Curiosity is a virtue and a discipline and a gift. It is a trait and a habit. It is wide and it is narrow. It is deep and it is broad. No matter how it is expressed, curiosity brings richness to both our current life and the next. A curious life is a path toward a richer eternity. Be curious. Cultivate it. Explore. Learn. Read. Listen. Meet people. Challenge your cultural assumptions. Get out of your comfort zone. Be a seeker of adventure and break the addiction to familiarity. Curiosity really is an overlooked, underrated, desperately needed virtue! Disclosure: I did receive a free copy of this book from the publisher, but was in no way influenced in what I wrote about the book, and the links in this article are affiliate links. This doesn’t affect your price at all, but should you click through and make a purchase, I would receive a small commission.